Persian cooking method is based on two principles: first, everything must be made from scratch, And second, slow cooking for the food to settle properly. Every food has a special timing to cook, so Iranians never rush to cook their dishes, lest it loses the pleasant taste and texture, as slow cooking naturally thickens the food without adding any flour and butter (roux).We believe this method is much healthier, and foods will be more delicious. 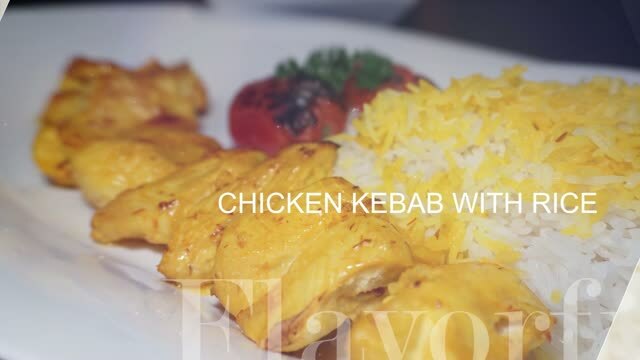 There is no deep-frying method in Persian cuisine, so you can choose your favorite dishes with confidence.